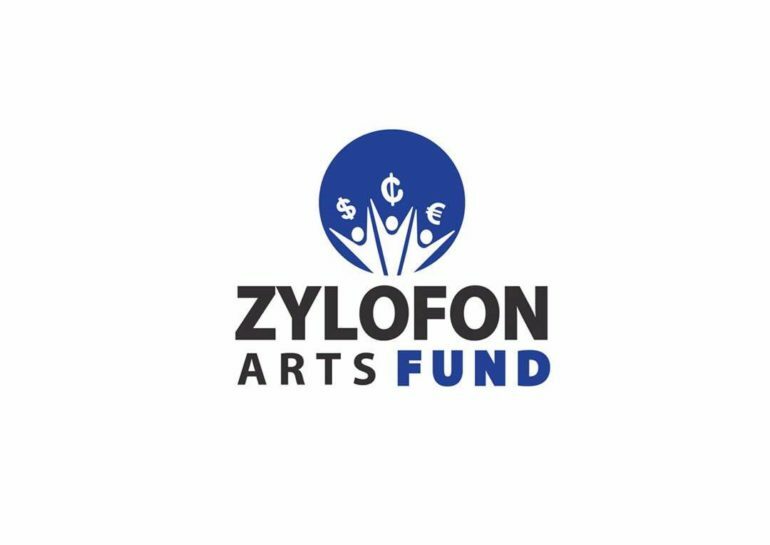 On Friday, 19th January 2018 at their Head office in East Legon, Zylofon Media launched a fund intended to provide interest- free loans to creative artists. The Zylofon Arts Fund, as it is called, is a whopping one million dollar fund set up supposedly to provide a financial cushion to the creative arts industry. Yesterday marked exactly a month since the launch of the fund and there has been no further news about it nor has there been any announced beneficiary of the said fund. This comes after The CEO of the group, Nana Appiah Mensah announced, after the launch, on Akwasi Aboagye’s Entertainment review show on peace FM that the disbursement of the fund will only take a few days after applications are received. Another happening that makes the intent of the fund questionable is the five-member board which was hinted to be announced at a later date after the launch. Till date, there has been no news about whether or not the board has been instituted and what their modus operandi will be and whether the board will be made public or not. GhanaCelebrities.Com has been contacted by a few people who say they have submitted their proposals to access the fund—and apart from an initial call acknowledging receipt of their submitted applications, they have not heard anything back despite weeks passing by. “I actually tried calling back the number that rang me in relation to receipt of my application to establish what is going on or find out the progress and no one answers my calls whenever I call,” an industry person who has submitted an application said. It’s probably too early to ascertain whether Zylofon Art Fund is just another talk shop or a bragging move by the Zylofon to get the attention of creative artists in Ghana—but what seems to be certain is that the swiftness with which they said the funds will be disbursed is not happening.